Welcome to our awesome little pop top bongo. Purchased recently from friends who were also renting it out through this site, now it can be yours' to rent too! 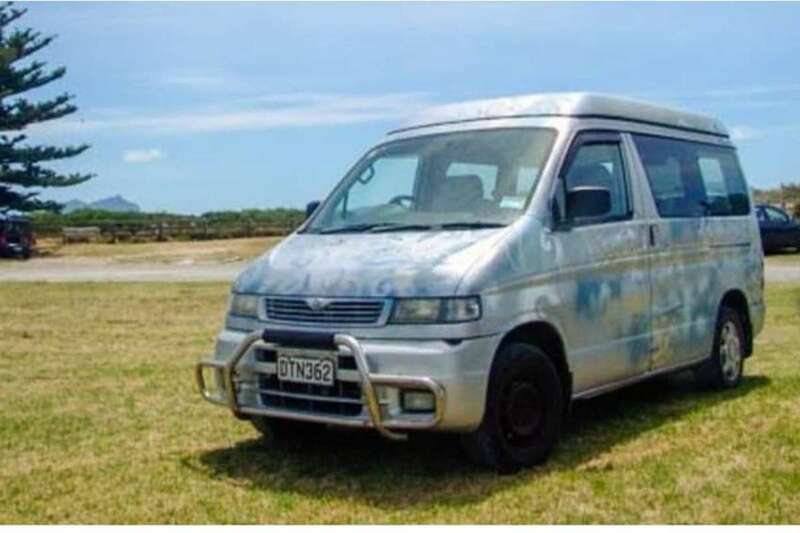 PLEASE NOTE this van is in Whangarei and will be delivered to Auckland for $100. Same price will be charged if it needs picking up from there after the rental period. Minimum rental period for this 10 days :) It would likely work out cheaper to bus up Whangarei but either way, we will make it work. 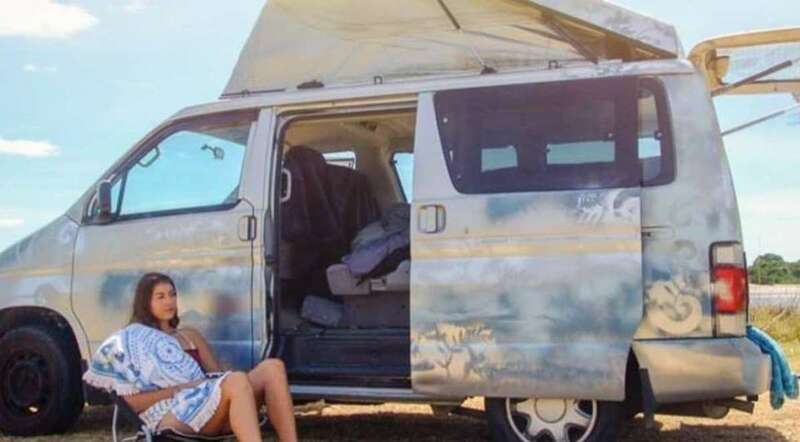 The Bongo has an extra tent awning that clips to the outside of the van above the sliding door, and with this erected can sleep up to 6 people. This is an optional extra as it can be a pain putting it up everyday if you are moving from place to place. 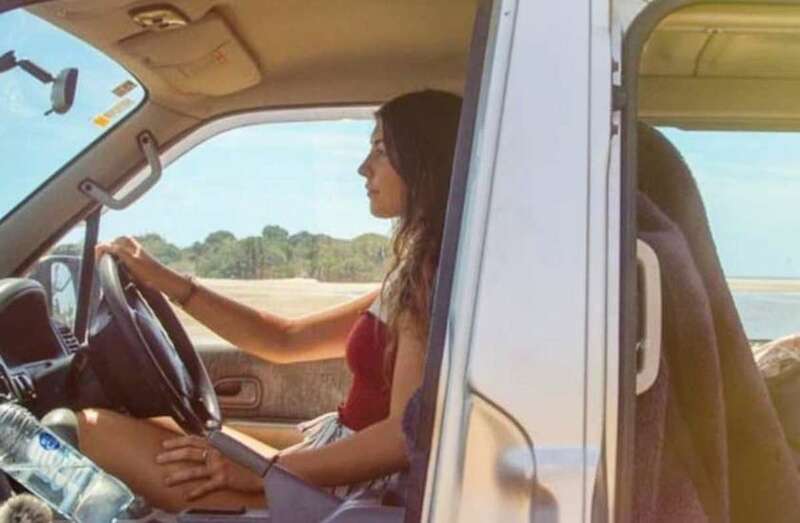 It's a great option if you are intending to park up at the same spot for a few days. 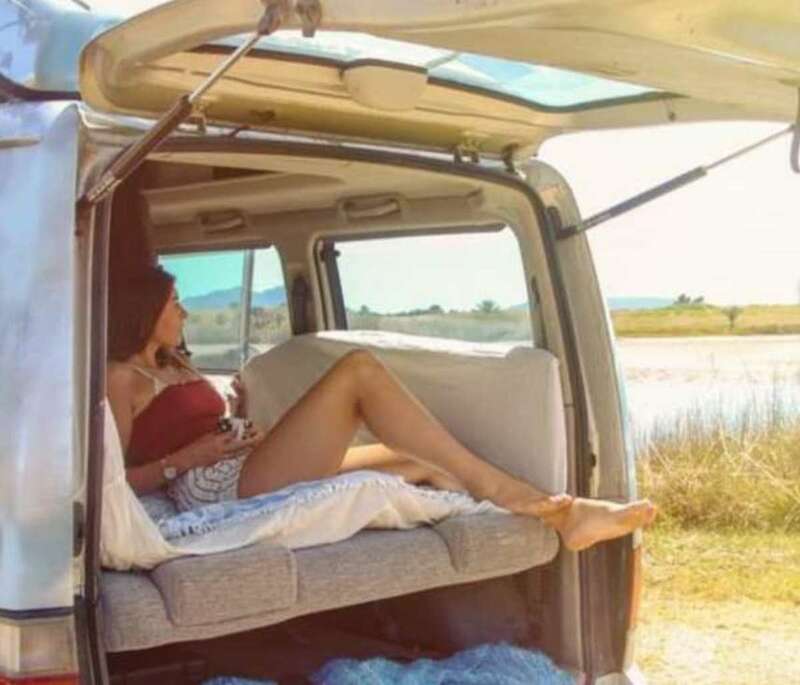 There is a double sleeping space in the back of the van and another in the pop top, so without the awning comfortably sleeps 4. 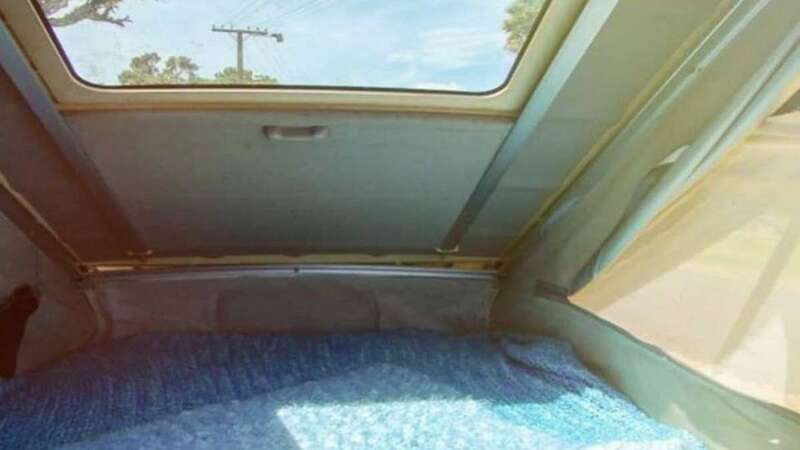 The back can be configured in many ways; either as a double bed, with 6 seats or it has also been used with 3 seats in the back, sleeping up top and with the rest of the room for bikes or other luggage. The van does not have any built in cooking, but we supply a chilly bin and cooker as well as the list of items below. Everything you need for a comfortable camping trip is included. The Bongo is located in Whangarei, perfect for camping trips that explore the beautiful untouched Far North. *** If necessary we can arrange to have it dropped in Auckland for an additional cost. One window is currently stuck about an inch down but the van does have heating and A/C. We promise you will love this little van! No smoking inside the van. No pets. Must adhere to operational instructions provided in glovebox.